“Today is going to be a great day,” I thought. “The kids are dressed for school, they brushed their teeth, ate their breakfast and haven’t talked back once… wow! I think we just turned a new stone today,” I said, smiling at my wife. I stood there while my children continued playing like two little angels. I was in proud daddy mode. A sigh of relief escaped from my mouth as I pivoted to walk into the other room. The hit was so intense, so forceful, I think I felt it too. Before I could react, two toys came flying across the kitchen, one crashing into the refrigerator and the other a direct hit into the back of my daughter’s head. Even though such an awesome remote control doesn’t exist (wouldn’t that be amazing?) there are strategic ways to cope with outbursts and to help reduce their intensity and frequency. Let’s talk about those ways. …will always hurt you. Especially when they come from your child. Some of the most abusive verbiage I’ve ever received in my life has come from my children. During those nasty episodes, words always fly and sometimes a little spit too (don’t you just love that). And I know it stings as it hits you right in the gut. The feeling makes you feel utterly sick and unappreciated. But as hard as it is to hear this, don’t take it personally. Your child is experiencing some huge emotional twists and isn’t thinking rationally. His brain has essentially shut down and he’s operating solely on emotion… which happens to be anger at this moment in time. The best thing you can do is mirror how you want him to act. In other words, stay calm to get him calm. Children learn by observation. They also escalate the same way. The more emotional, heated and angry you become in these moments the less likely you’ll be successful in your efforts to bring him down. Stay cool. It doesn’t matter if it’s self-inflicted (common in children) or not, constipation is awful. Keeping all that poop inside is just asking for a bout of extreme anger and blowups. We have firsthand experience with this. Our oldest has been a chronic “holder” for years and we notice a tremendous correlation in his mood after he allows himself to finally go. My wife wrote an entire article on the topic because it’s so important. It’s called 20 of The Quickest and Easiest Natural Constipation Remedies for Kids. Self-talk are the words we say to ourselves; usually silently inside our head about ourselves. But when it comes to children, self-talk can serve as a reminder that they have what it to takes to calm down and remain in control. 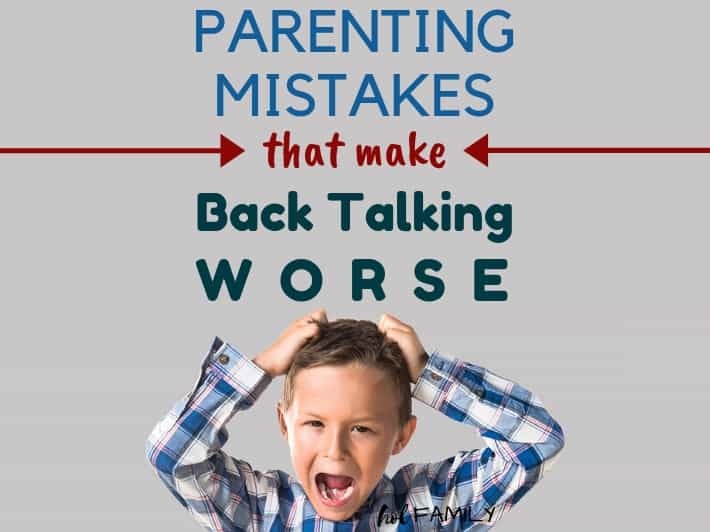 A series of phrases you can practice with your child is the best way to teach them this skill and as your child begins to escalate and his anger increases, you can gently remind him to say the phrases over and over to help ground himself. I can take some deep breaths. I can take it easy. Self-talk is not just a great skill for children, adults can benefit from it as well. I’ve often found myself repeating “stay calm, breath, relax, stay cool,” in my head during the heat of an anger fest. 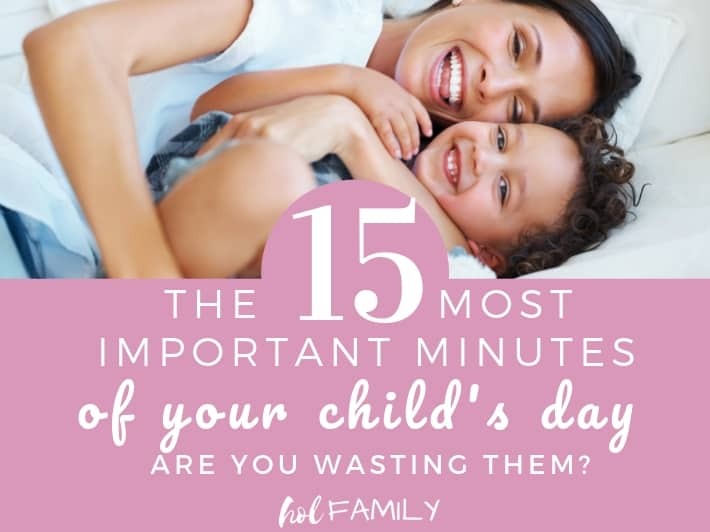 These little, on-purpose reminders can go a long way in helping you and your child to keep their anger and frustration at a manageable level. One of the best ways to get a handle on an explosion before it gets out of hand is a quick diversion. 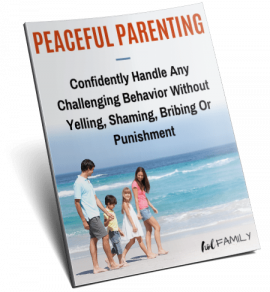 When a child experiences anger and feels out of control they will often scream, throw, hit, kick and so on… they’re acting out their anger physically… in the form of aggression. If you can divert their attention into doing something fun, yet still physical, it can help to calm their storm. During the summer months that might look like going outside to kick a ball with you or throw a frisby. One of our favorite things to do to help divert if it’s too cold outside is a quick, fun game of chase around the house… with some tickle action thrown in for good measure! The thrill of the chase and the sure-to-ensue giggles help to melt anger away. This idea won’t feel natural in the beginning. The last thing we want to do is “play” with someone, a child or not, when they are hitting, throwing or having a complete fit but if you can get past that initial instinct you’ll find it does work. And during that short bout of physical play you may even feel better yourself! 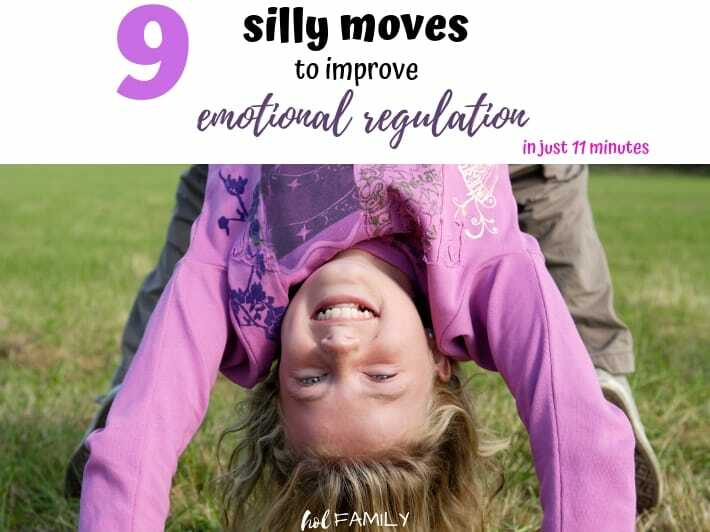 Check out these 9 silly moves created just for kids to help with emotional regulation. An emotional outburst can sometimes not be contained. Especially if a child has hit the point of no return; the point where their emotions are in full control of everything. 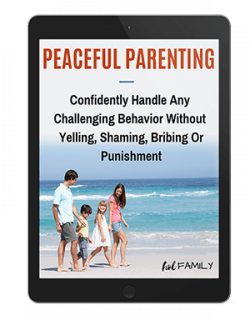 When this happens you can’t reason, you can’t suggest an alternative, you can’t talk them down… at this point it’s best to be calm yourself, sit near your child, nod your head and let them feel and release some of their anger… in a non-destructive way – such as punching a pillow. It’s important to note that oftentimes anger is a byproduct of sadness. And a child may have pent up sadness just waiting to get out. At this point anything can set him off and cause a huge eruption. Once you’ve given him time to calm down slightly, it’s appropriate to gently ask questions and seek to understand the underlying feelings. You may soon find him melting in your arms, full of tears, all because you were by his side during such a terrifying experience. Anger is a close cousin to sadness; often the two are so closely connected that one is the result of the other. So what’s the opposite of sadness? Happiness of course and what better way to bring out a sense of happiness than a good dose of humor. Humor that causes a deep belly laugh is even better. 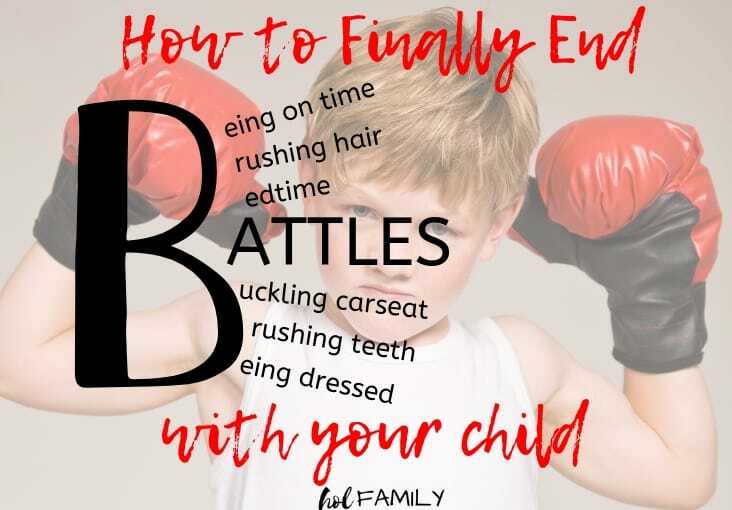 It might not be what you think about in the midst of a blowup but if you can train yourself to look past the behavior and see this as an opportunity to reconnect with your child then humor is your best friend. Think of something your child finds hilarious and ride that wave. For instance, my oldest is a die-hard fan of knock-knock jokes. Even if they don’t make an sense at all, the sheer act of saying something silly using that type of a joke as a framework can bring him to tears with laughter. So next time you’re in the thick a huge meltdown, wait for a couple of minutes until your child is at least in a frame of mind to listen and then try something funny. He will probably respond in like and if you continue this for 5-10 minutes your connection will be that much stronger. This strategy was first introduced in “The Explosive Child” by Ross W Green PhD. The whole idea is pretty simple. Dr. Green’s theory is that children will always be good if they can. He doesn’t believe children are innately bad. He proposes that some children have behavioral issues because they lack certain skills. Those skills are flexibility, adaptability, frustration tolerance and problem solving. He suggests that certain children lacks these skills just like others lack skills relating to grammar, math and science. They just often go unnoticed. As I was reading this book, I was floored with the information it contained. 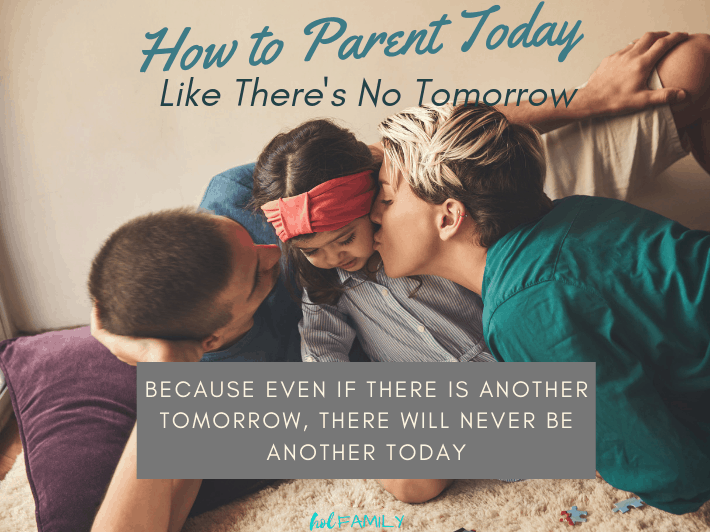 It opened a door for me into my son’s little mind and allowed me to see situations from his perspective… without judging him due to his behavior. Dr. Ross goes into specific and applicable ways to identify what unsolved problems your child may be dealing with and how to collaborative problem solve with him. I will be frank with you here, collaborative problem solving is not easy to implement. It’s actually really challenging. The process requires you to be constantly forgiving, on purpose with your own behavior, empathetic and above all, extremely patient. 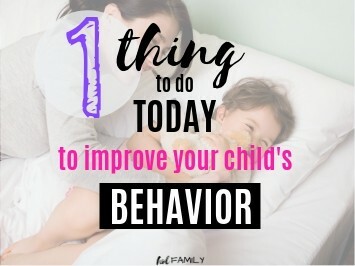 And if you give your heart to the process, you’ll start to see positive changes that you probably thought you’d never see in your child as he learns how to solve problems in a more effective, far less aggressive way. If you’d like to really get a handle on the process and how to do it, you can grab a copy of the book here. Let me know if you’ve used one of these strategies for your child’s anger before. Or if you have a strategy I didn’t include, please share! I’d love to hear about it!